one dealership at a time. 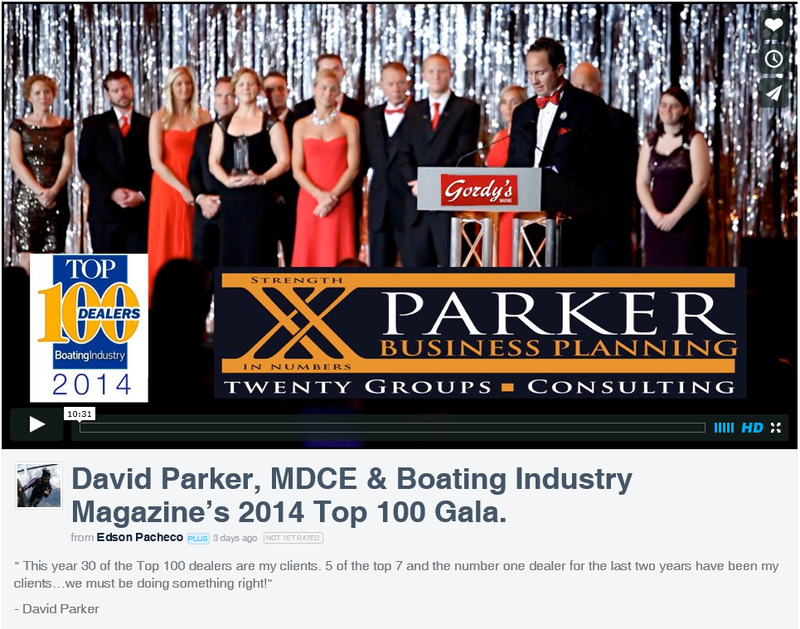 A marine industry veteran with over 35 years experience who facilitates 20 Groups, and provides consulting services to marine dealers and marina owners throughout the U.S. and Canada. Starting part time while in high school, worked in all aspects of the family’s Sea Ray boat dealership, including rigging, service, sales, F&I, parts, service management and accounting. 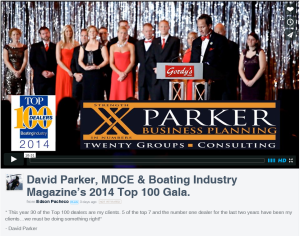 Parker Boat Company is still a highly successful Sea Ray boat dealership, ranking # 18 in Boating Industry magazine’s 2006 Top 100 Dealers nationwide. For this marine and R/V industry training and 20 Group company, helped teach their flagship Five Day Total Management Workshop, facilitated four 20 Groups and did all on-site financial consulting. Individual on-site consulting creating “Strategic Profit Plans” for clients. 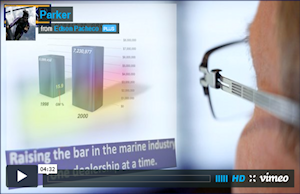 Unique monthly management reports for multi-location dealers. Online Budgeting Service with monthly variance reports. Multiple 20 Groups, producing monthly financial reports for each member. 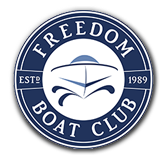 “Branded Groups” specifically for dealers of Cobalt, MasterCraft, Nautique and Supra/Moomba boats. “Open Groups” available to dealers of any brand. Dealership design and layout consulting. 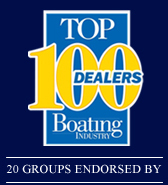 Each year, 22 to 30 of Boating Industry Magazine’s Top 100 Dealers have been our clients; several were named “Best in Class” and ranked in the Top 10. See the individual links to the right for more details.